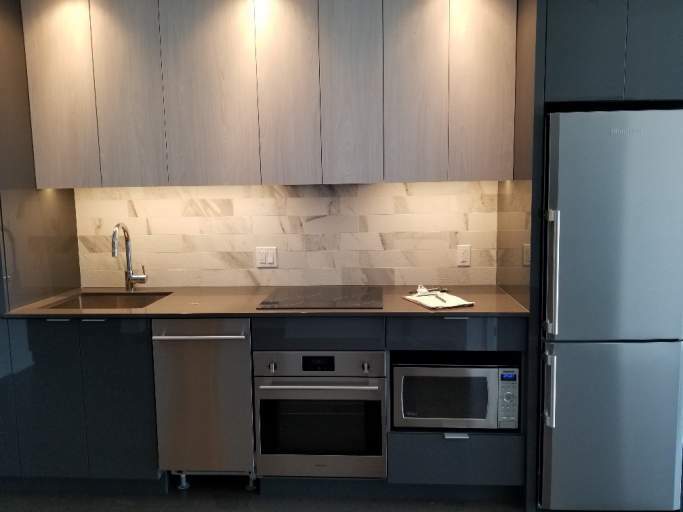 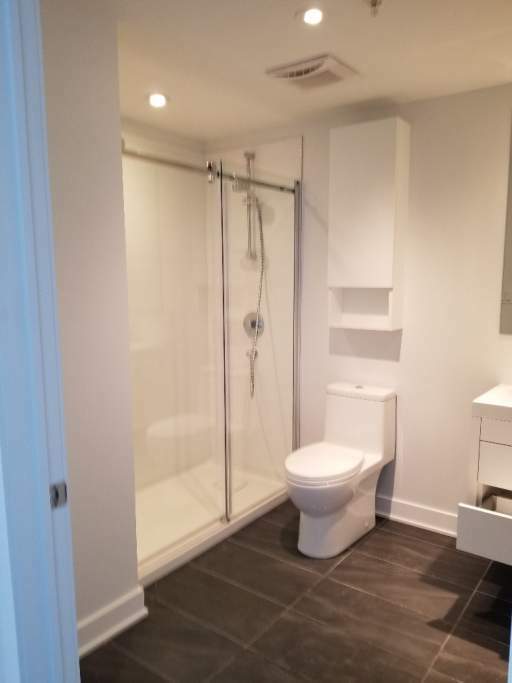 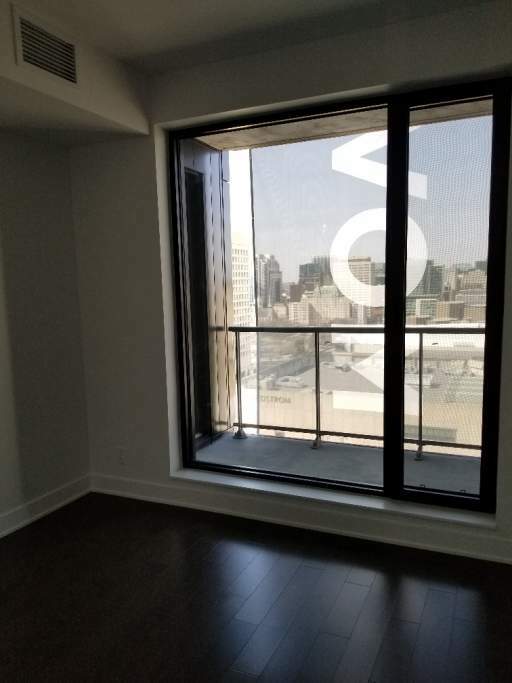 Brand new condominium down town Ottawa, across from the ByWard Market, and minutes from the Rideau Centre. 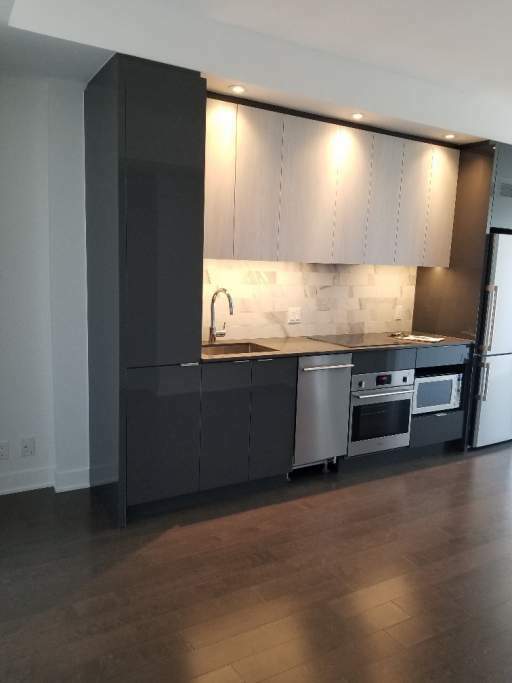 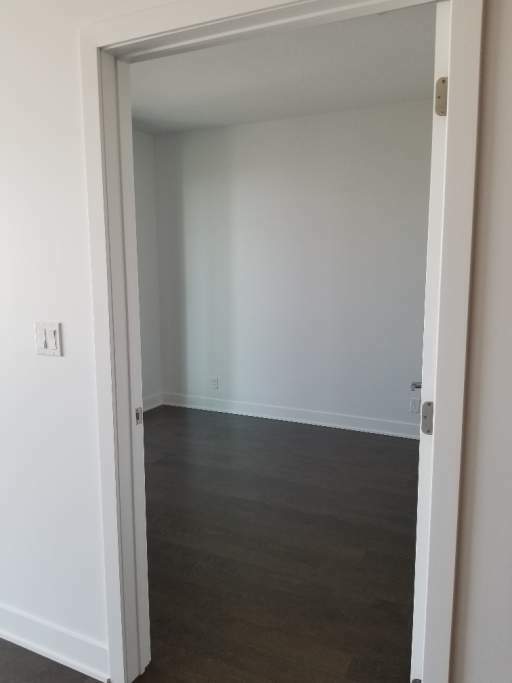 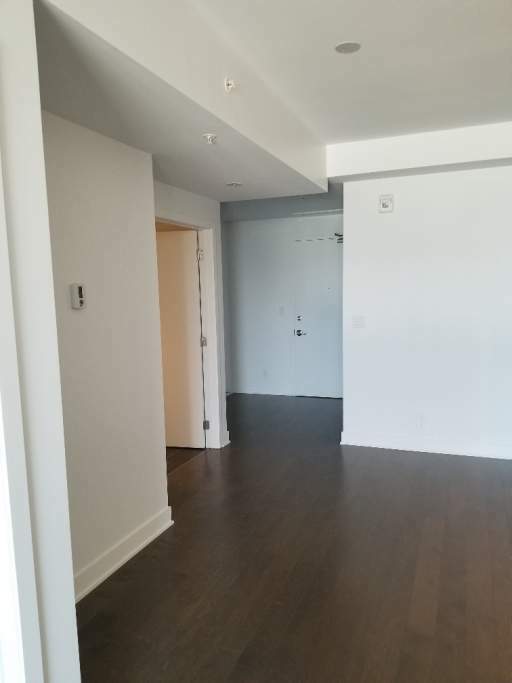 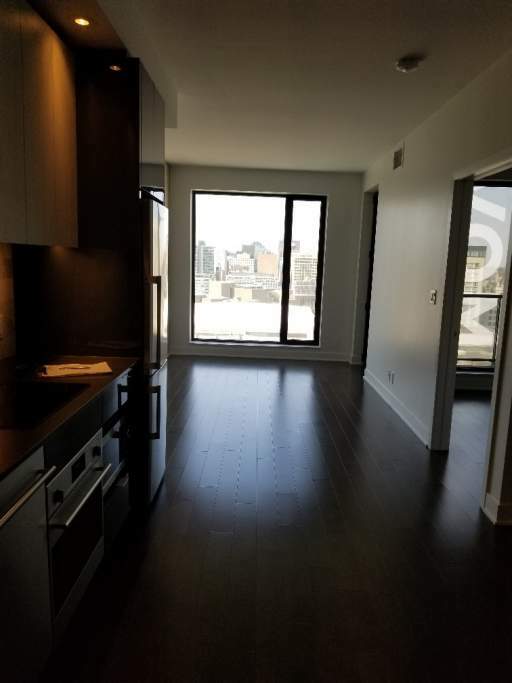 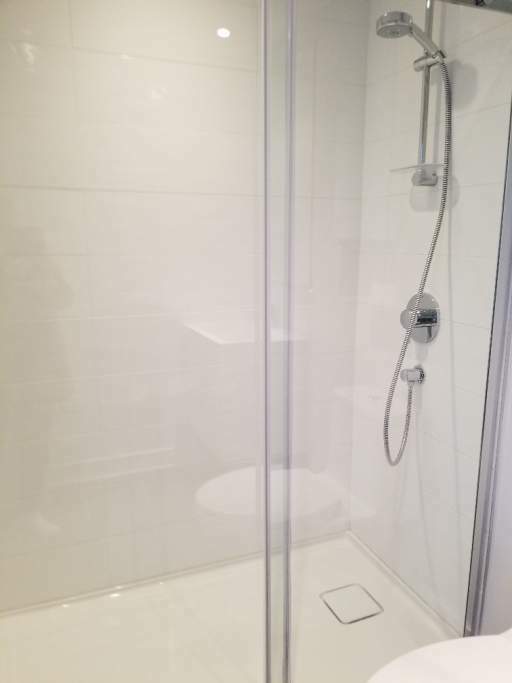 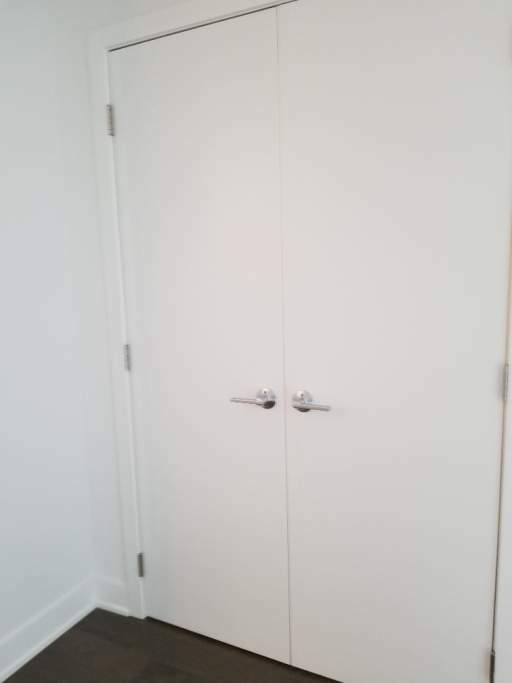 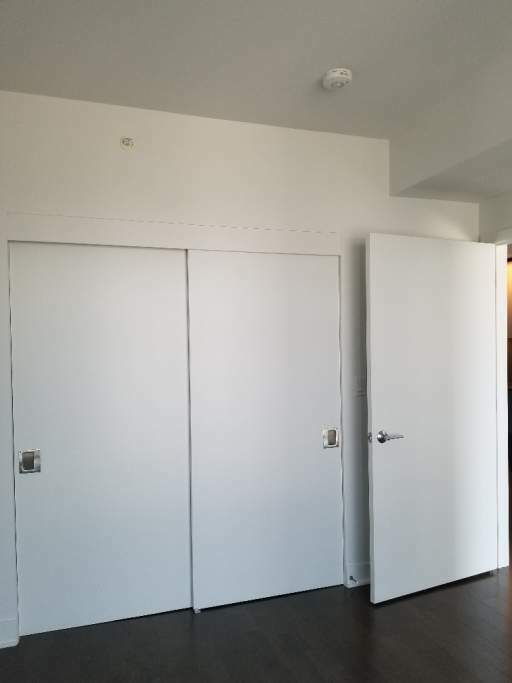 One bedroom, and one bathroom condominium with hardwood flooring, private balcony, and stainless steel appliances. 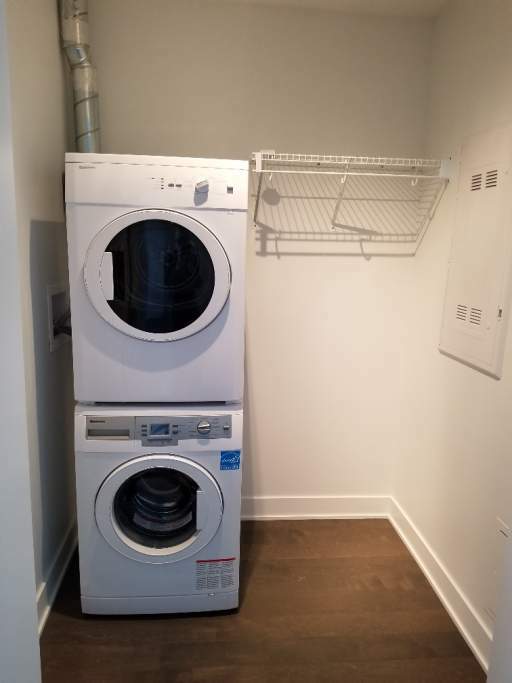 Washer, dishwasher, and dryer on site. 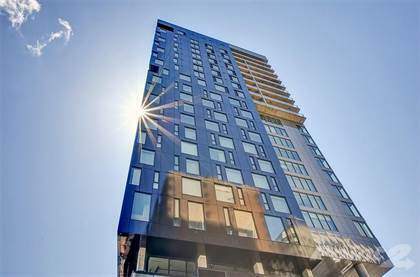 This beautiful building has a rooftop lounge, and a brand new fitness room. 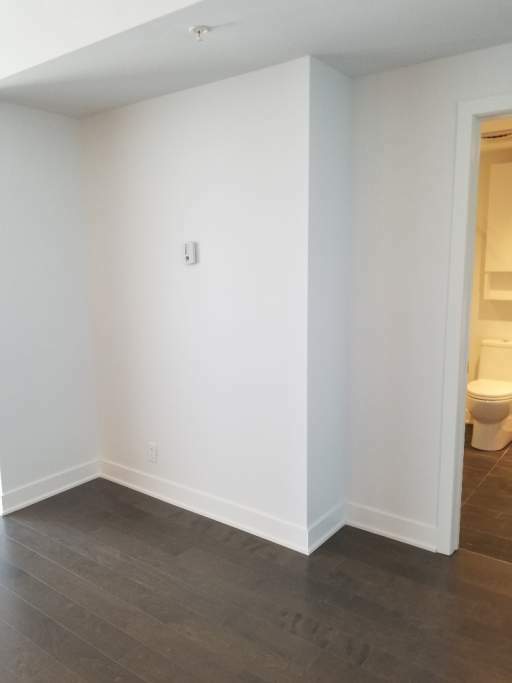 City parking available, bus stations just outside of the building, walking distance to schools, and shopping.